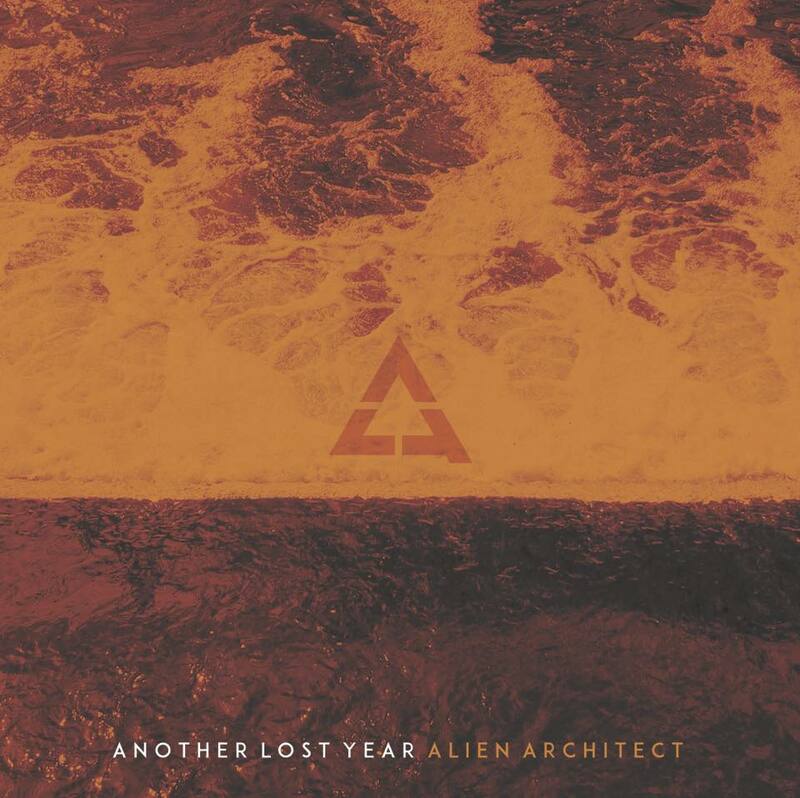 Rock band Another Lost Year released their second video, “We All Die Alone”, from their album Alien Architect. The video was produced and directed by the band’s very own Clinton Cunanan with cinematography by Zach Smith Media. After releasing their full length record Alien Architect earlier this month on June 10th via Mirage M’hal Records/EMP/eOne, Another Lost Year have announced new tour dates in support of the release.